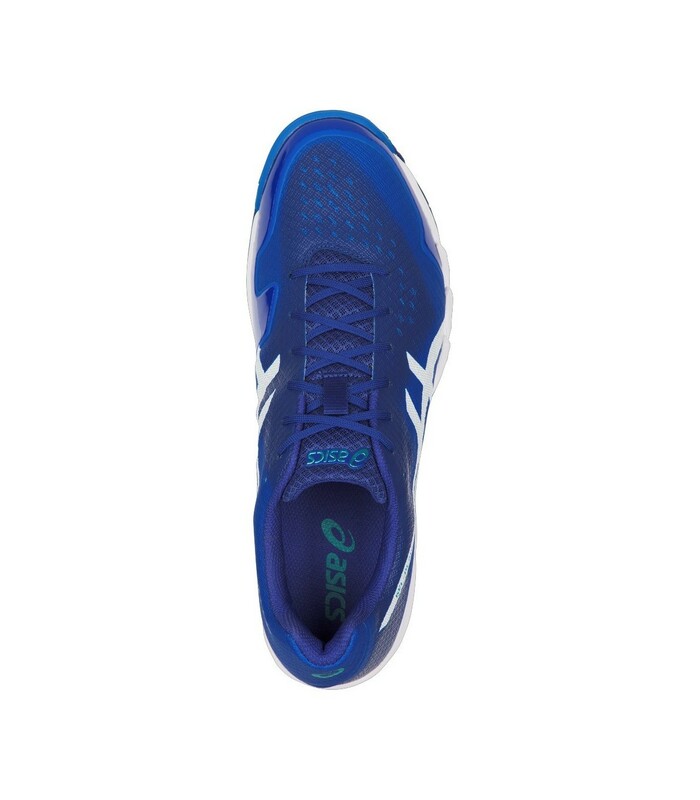 Boost your look and your performance with these technical, resistant, solid, lightweight and ultra-comfortable squash shoes. The Asics Gel Blade 6 Directoire squash shoes will surprise you with their lightness and their technology. They are very light and very comfortable thanks to their rearfoot gel® cushioning system. They are also very solid, durable and resistant thanks to the quality of the materials. 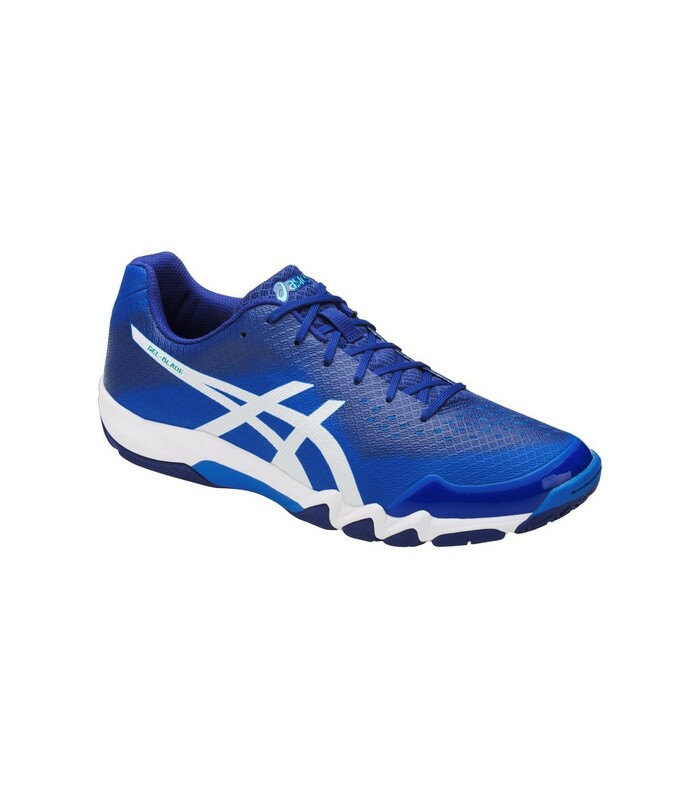 With the Asics Gel Blade 6 Directoire squash shoes, your foot is extremely well maintained. You can also enjoy an excellent stability, which allows you to better handle lateral movements, with more speed and control. 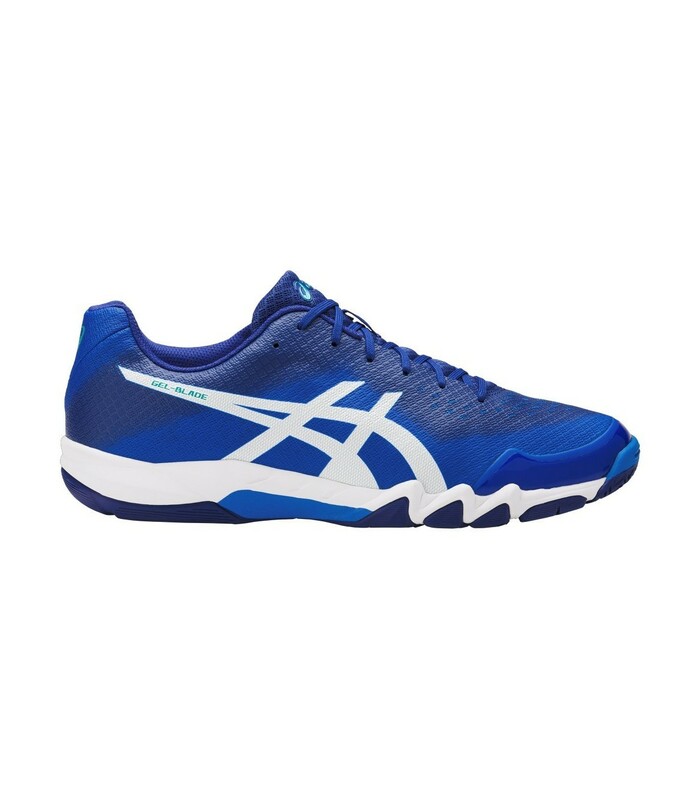 The Asics Gel Blade 6 Directoire squash shoes are perfectly designed for intensive or professional players. They promote natural movements and allow propulsion for greater agility. 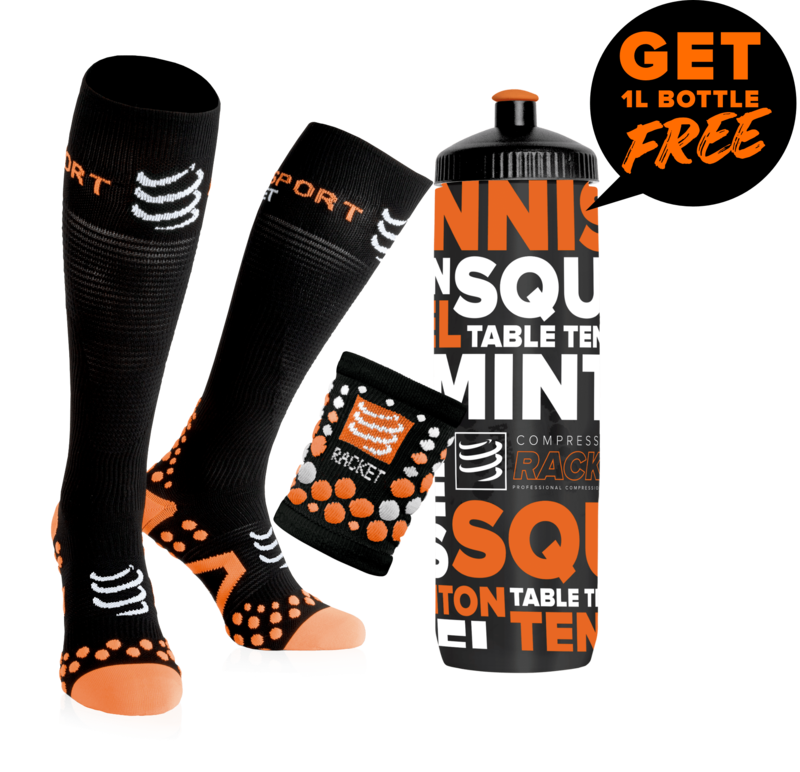 The choice of shoes is very important for sports like squash, especially for your joints. 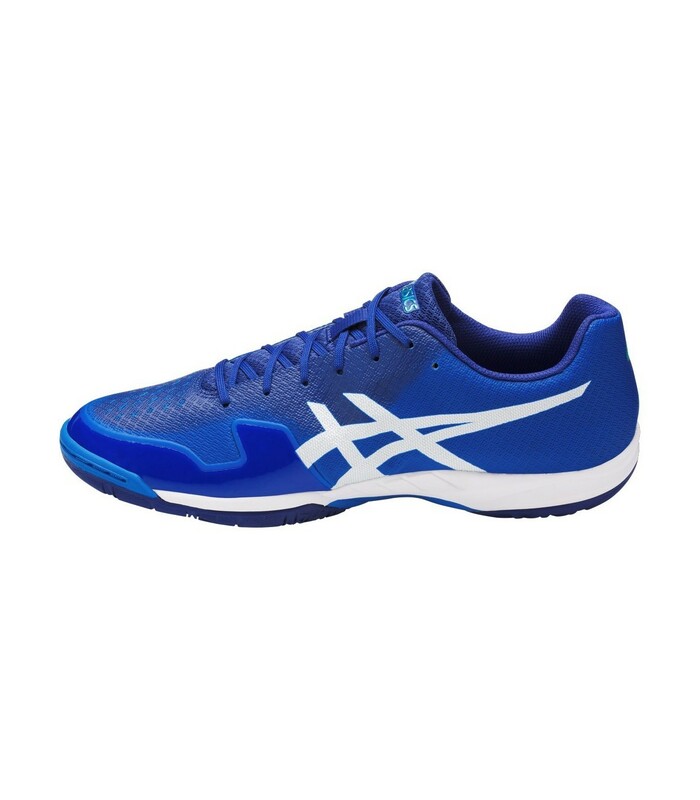 With shoes like the Asics Gel Blade 6 Directoire squash shoes, you are better protected thanks to the inner and outer sole, the conception and the different technologies of these high quality squash shoes. The design of these shoes has been designed to offer you a unique comfort and an optimal protection.